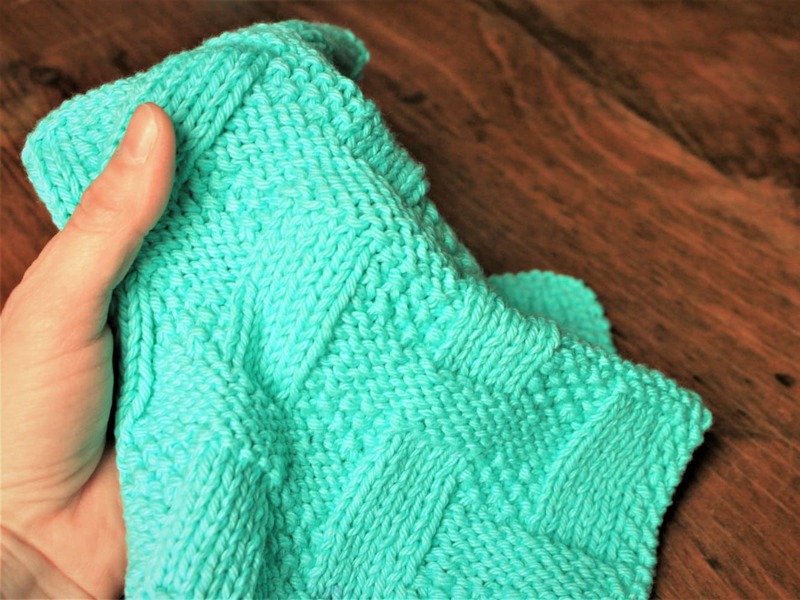 This beautiful cotton washcloth is hand knit by my mother, who has been knitting longer than she'd care for me to mention. 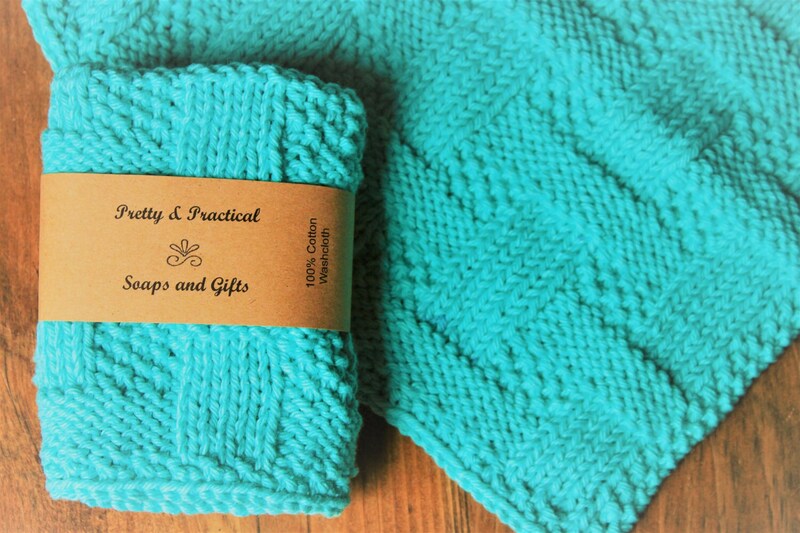 The color is a blue-green and coordinates with one of our other varigated washcloths. 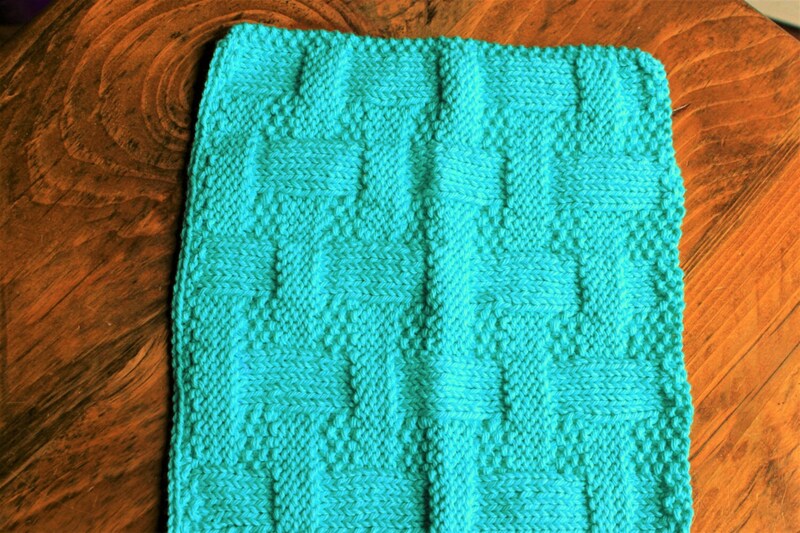 The style is a basket weave, soft and smooth and measures approximately 9"x9" square. 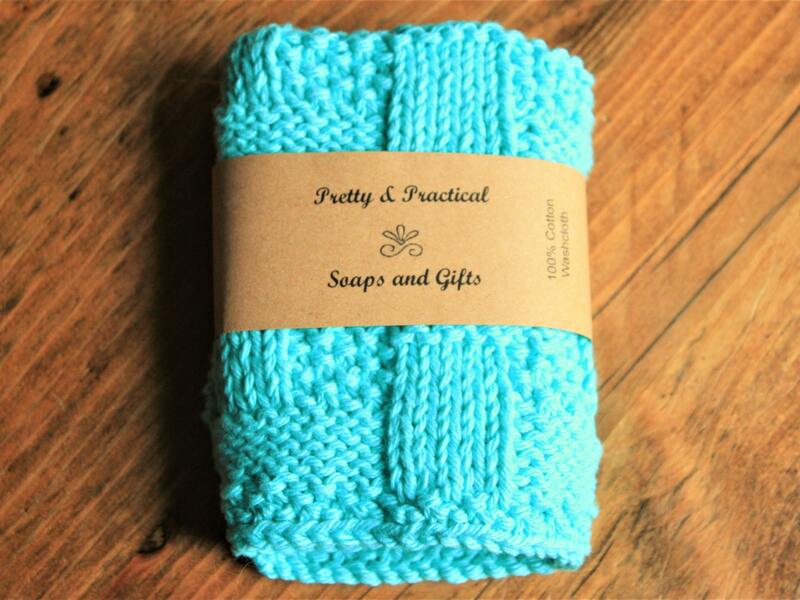 The listing is for one washcloth. 100% Cotton yarn is Eco friendly as well as washer and dryer friendly.